If the walls of The Savoy could talk, they would speak of social events such as elegant soirées, political lunches, divine dinner dances, lavish weddings, impromptu performances and discreet liaisons. The hotel’s ethos of showmanship has attracted guests down the generations from royalty, the arts, business, politics and the law; and The Savoy still sparkles today with the great and the good enjoying themselves in this, one of London’s most prestigious venues. 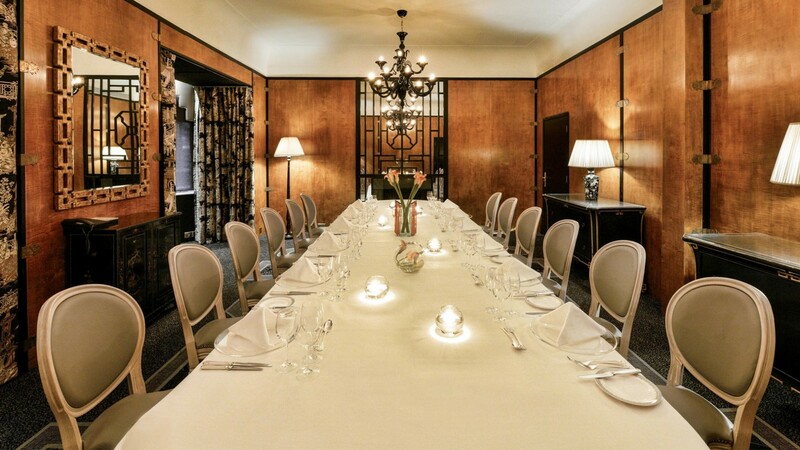 With a choice of social rooms and venues from intimate spaces to the grand ballroom, The Savoy offers diversity in a stylish and convenient location in the heart of London, with the theatres of the West End and the exclusive boutiques of Covent Garden within walking distance of the hotel. 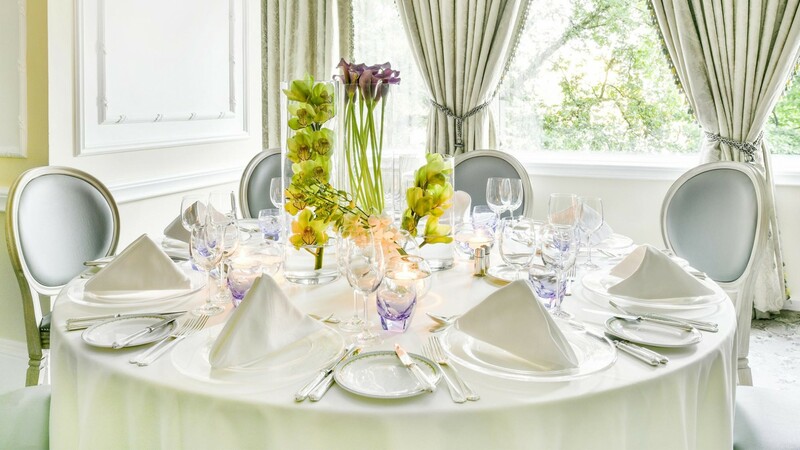 Social events in London including black-tie galas, balls and prestigious events that are the talk of the season demand glamorous and elegant settings. 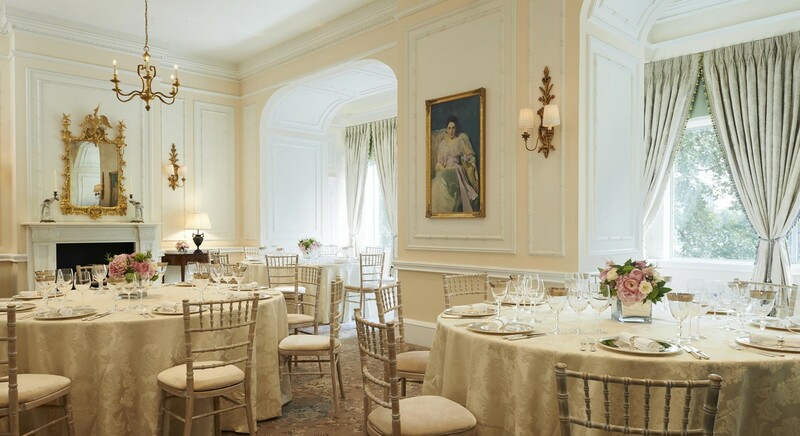 Refined design, dramatic architectural details and lavish chandeliers set the tone for magnificent social events. Our skilled Savoy Events team creates inspiring settings and delectable cuisine that transform the expected into unexpected stand out moments. Designed and appointed to create unforgettable first impressions, the sense of occasion is set as soon as guests arrive at the private river entrance.